Did You Notice? 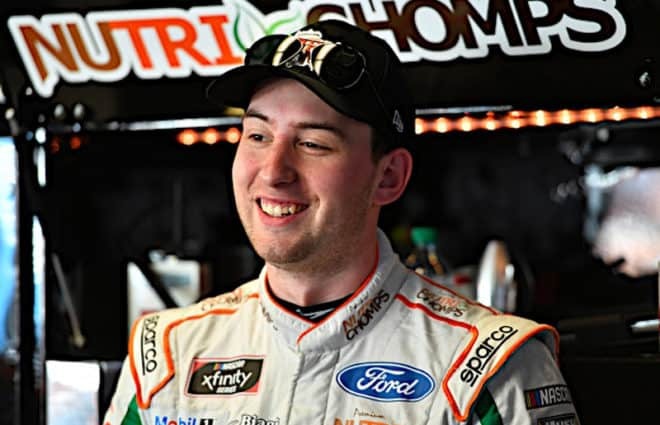 … Four races into the 2019 season, the Monster Energy NASCAR Cup Series has the same four drivers in position to repeat. The sport’s reigning champion Joey Logano, Kevin Harvick, Kyle Busch and Martin Truex Jr. remain the best positioned to get back to the Championship 4 at Homestead-Miami Speedway and compete for another title. 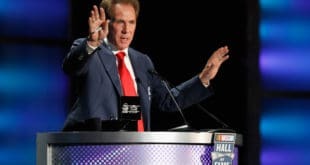 It’s a small surprise considering NASCAR has thrown the book at 2019: their new rules are designed to maximize parity. Offseason talk centered around Chevrolet getting their act together, Toyota transition and the rebuilding of powerhouse teams like Hendrick Motorsports. Dominance from one group was supposed to be a relic of the past. There’s also plenty of distractions amongst this quartet: Truex has a brand-new team once Furniture Row Racing shut down in the offseason. Logano has had to deal with the media attention and pressure of being a MENCS champion. And Kyle Busch is under scrutiny for his push to 200 wins in the sport’s top three series. But nothing has stopped them from returning to the top. I wrote a bit about this phenomenon earlier this week but a look at NASCAR’s Loop Data statistics is striking. Here’s the top five MENCS driver ratings through ISM Raceway. Once again, last year’s Big Three plus the champ have become this year’s drivers to beat. They may have only won two of four races this year but the quartet appears in position to win every time out. 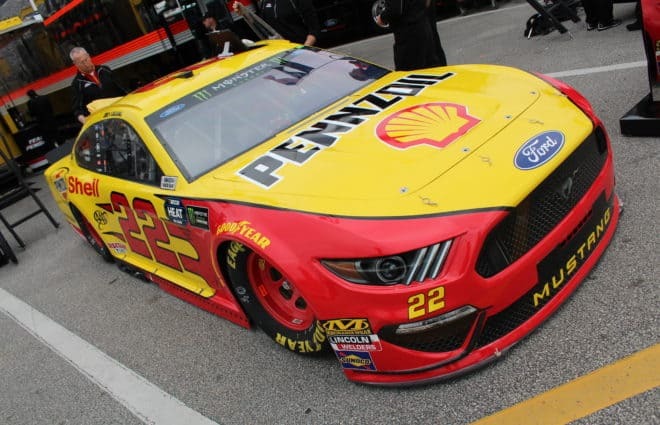 At Atlanta two weeks ago, Logano may have very well beaten teammate Brad Keselowski without multiple tires going down in the final stretch of the race. And Daytona? 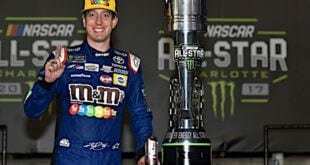 A different push could have put Kyle Busch in Victory Lane; either way, restrictor plates make the sport’s Super Bowl a virtual crapshoot. It’s not just driver rating in which these four drivers lead. A combination of last year’s Championship 4 sits 1-2-3-4 in the following Loop Data categories: Fastest Drivers Early In A Run, Fastest Drivers Late In A Run, Green Flag Speed, Percentage of Laps Run On The Lead Lap, and Speed By Segment. Basically, any category that centers around raw speed puts these drivers squarely at the top. So how do you beat this group, each of whom shows no sign of slowing down anytime soon? Harvick has been at the peak of his career with Stewart-Haas Racing and retains his second wind at age 43. (It’s the same age at which Dale Earnhardt won his seventh and final Cup Series title). Busch is just 33 and Logano 28; Truex is 38 and easily has 5-7 years left in him. Right now, it looks like strategy and track position is the way to do it. Harvick and company learned a hard lesson at ISM with these 2019 packages after a pit stop for four fresh tires under the race’s final caution. Trapped back in traffic, he could only work back up to ninth with a car that easily had top-five speed. He watched Busch pull away, holding off Truex whose long-run speed made him one of the few cars capable of passing. Ryan Blaney, in comparison, stayed out in front in clean air. If not for lapped traffic and fuel-saving mode coming into play, he might have been able to hold off Kyle Busch. So crew chiefs can learn a lot from these long green-flag finishes, an opportunity to turn the race into their own personal chessboard. While Phoenix had a lot of cautions early, I think we’ll see more strategy like this ending play out in the coming weeks. Las Vegas, remember, had no cautions except for stage breaks. And the Championship 4 can play at that game, too. Harvick’s pit crew has been much improved thus far this season. Truex retains the services of his championship crew chief, Cole Pearn, who came over from FRR. With the Jimmie Johnson-Chad Knaus divorce, Logano-Todd Gordon becomes one of the longest-tenured driver/crew chief relationships in the garage area. And Kyle Busch? We’ve seen him charge through the pack for top-five or even winning performances regardless of setbacks. He seems to have the most speed of anyone, similar to Harvick in the first quarter of 2018. I do expect some other names to pop up as the season goes along. Hamlin has had an impressive start with new crew chief Chris Gabehart and is riding high on confidence. Keselowski is always formidable and Kyle Larson will win races once he stops shooting himself in the foot. 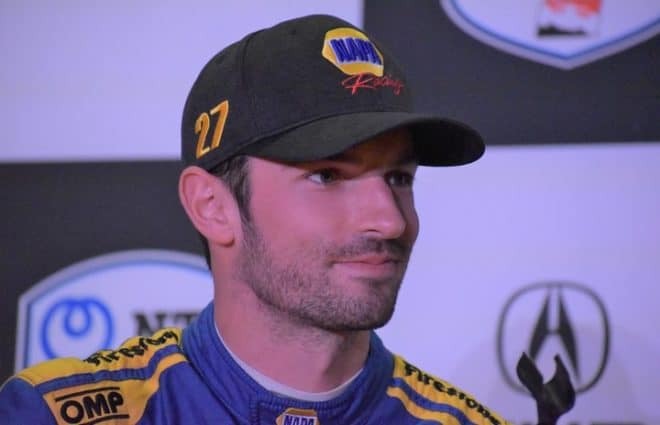 Johnson has shown improvement with new crew chief Kevin Meendering and looks like he’ll get back to Victory Lane in 2019. But it’s very clear who drivers have to beat this year. Like it or not, NASCAR’s rules haven’t knocked off the guys already perfectly positioned at the top. Did You Notice? … How Kyle Busch’s push for 200 has dominated the headlines? We’ll bring the debate tomorrow here at Frontstretch but personally, I feel it’s an apples to oranges comparison. Petty raced in a very different time in 1967, a year in which he won 27 races (and 10 straight) compared to 2019. There was no Xfinity Series or Truck Series where Petty could go clean up against inferior competition. But I think the one statistic which will always dog Busch, at least for now, is the percentage of wins that came from lower series. Here’s a closer look at the breakdown of 199. Busch’s Cup wins are the fewest of any series on the list. Of course, he isn’t the only one who spent much of his career collecting trophies at NASCAR’s lower levels. Just take a look at Mark Martin’s stat line. Martin, a NASCAR Hall of Famer, never underwent scrutiny for his Xfinity Series double-dip. I’d argue that’s because of two reasons. Certainly, he never approached Petty’s win total overall; that’s part of it. But he also never ran a full season in the sport’s lower divisions after moving to Cup full-time in 1988. Instead, Martin ran part-time and made the most of his opportunities, running just 14 or so races a year and often winning half. His win percentage in Xfinity (20.8%) remains lower than Busch (27.0%) but Martin also gave himself about 100 fewer opportunities. He intentionally limited involvement; as a result, his Cup wins are at least in the ballpark of Xfinity Series performance. Busch hasn’t done that, running full or near-full schedules before NASCAR stepped in to limit the involvement of its Cup stars in lower series. It means that some years, he was beating up on AAA baseball full-time while struggling in the major leagues. 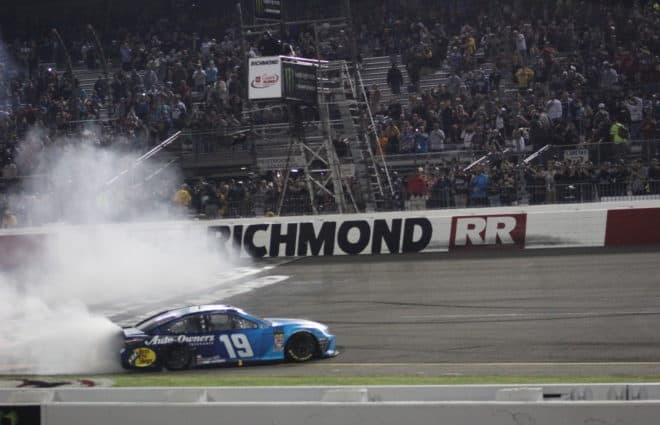 2014 was a prime example: Busch won just one race in Cup and wound up 10th in the final standings while winning 14 races in Xfinity/Trucks. It’s that type of stigma (beating up on the little guys when you’re already big time) that will dog Busch in this 200 comparison. No one’s arguing Busch is one of the sport’s best. 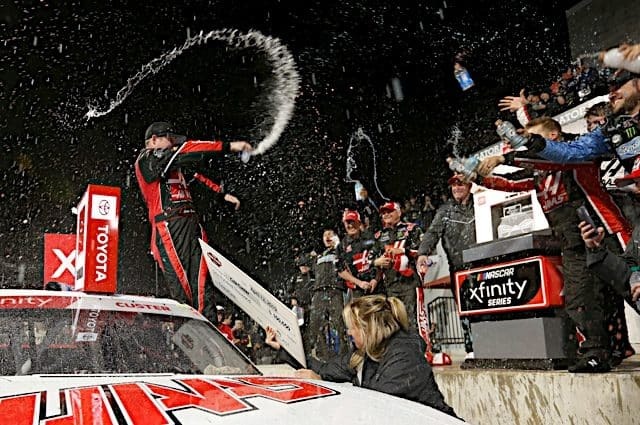 But I think for the accomplishment to mean more, especially as Busch ages the number of victories in Cup has to start inching closer to that of other series. William Byron impressed after winning the Daytona 500 pole, leading 44 laps before a late-race wreck ruined his chances. Ever since? He’s got no top-15 finishes in four starts and remains outside NASCAR playoff position. So far, give the edge to Johnson, who’s shown more upside with new crew chief Meendering. But it’s still early. The question needs to be asked, though: when will Byron be expected to match the hype? Is it equipment, driver, chemistry… what’s wrong here? In this modern NASCAR era, it’s hard to put anyone on the hot seat after just four races. 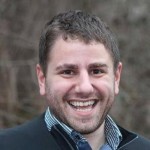 One win – whether on strategy, fuel mileage, or just plain luck – changes the course of your entire year. But you have to take a look at Richard Childress Racing. 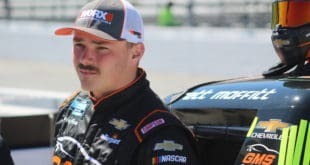 Austin Dillon and Daniel Hemric have both flashed speed at various points but don’t have the finishes to show for it. Dillon’s dropoff for fuel late at Phoenix gives him zero – yes, zero – lead-lap results in the first four events. He’s only 18 points out of a postseason spot but that has to be better. 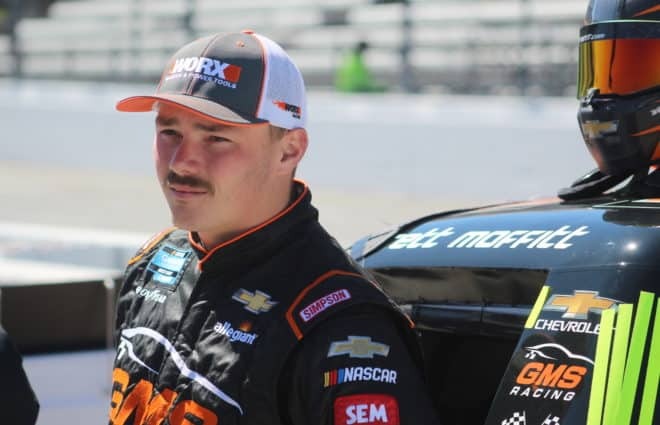 Ditto for the rookie Hemric who’s also without a lead-lap finish and sits 25th in points. Again, poor luck has hampered the No. 8 team but in a year where those final playoff spots will be close… overcoming adversity matters. (Along with early stage points to cushion the blow). ISM Raceway marked the first time since 2016 NASCAR posted a TV ratings increase in back-to-back weeks. If Auto Club this weekend offers the best racing yet under the new rules package, they could make it three-for-three before the start of the NCAA Tournament. That makes the competition critical on Sunday; fans have been sticking around to see results. They’re excited for change. But NASCAR has created a high expectations bar. Will the racing finally meet reality? Tags Joey Logano Kevin Harvick Kyle Busch Martin Truex Jr.
too early in the year to start this. tired of hearding about kyle busch’s almost 200 wins. After Kyle gets to 200 they’ll have to write about something else. All that’s left is the failure of NA$CAR’s improvements. Come ON 201! Then everyone can stop writing and talking about this silly crap. Get on to something important like how NASCAR wives color coordinate for the weekend! I’d also add that Martin won his lower tier races much more quietly than Busch has. I never got the feeling that Martin was running to beat up on the little guys and stroke his ego. I believe Busch started talking about his quest for 200 wins across all 3 series and the media picked up on it if my memory is correct Regardless, those lower series wins for either driver don’t mean crap to me. Let him win his 200th race soon so we can stop hearing about it. Should have never been a thing in the first place. NEWS FLASH – Austin Dillon is a mid-level driver and his finishes support that. He wouldn’t have made the chase last year based on points if he didn’t back into the restrictor plate win. And wasn’t his other win a fuel mileage deal?